3rd Barnehurst Scout Group was formed in October 1936. We are part of the Bexley District (formerly part of Bexleyheath District pre.2011) in the county of Greater London South East. Originally a Scout Troop and Cub Pack, we remained this way through the war years up until 1989. In 1989 we introduced a Beaver Colony to our Group and in 1991 we opened up the Scout Troop to girls as well as boys. In 1997 we started the 'Panther' Venture Scout Unit – and in 2003 the Panthers joined the other Venture units in Bexleyheath District to form one Explorer Scout Unit. 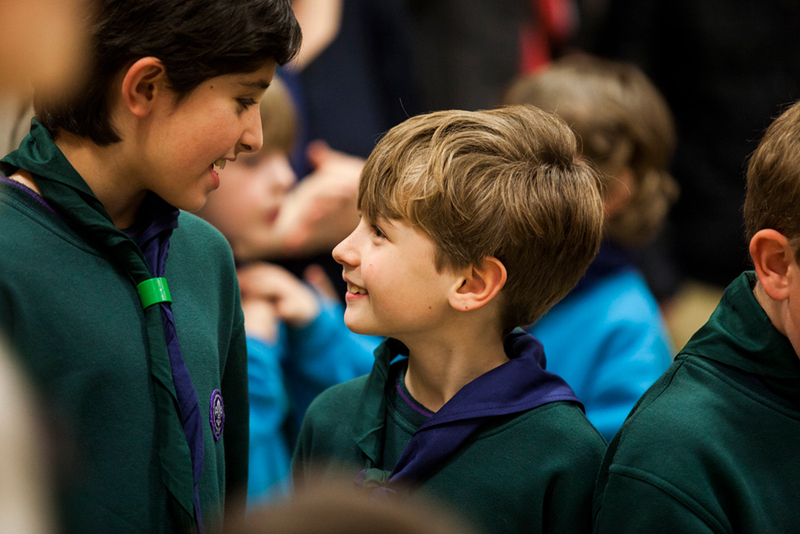 In September 2005 the Beaver and Cub sections were also opened to girls as well as boys in line with the Scout Associations co-education policy. Our Beaver Colony, Cub Pack and Scout Troop still run today, meeting in the heart of Barnehurst. There is flexibility within Scouting which means that all young people, regardless of their abilities, can enjoy and achieve. The Programme should be flexible and have room to adapt and accommodate the needs of the individuals in the section, with the focus being on personal development.